All new members shall undergo an orientation program as set forth by the Fire Chief. The main intent of the probationary period for a new recruit is to learn the operational procedures of the Fire Department, as well as the location/operation of the small equipment used by the Fire Department, and to gain Entry Level Firefighter training within the recruit’s probationary period. Want to apply? 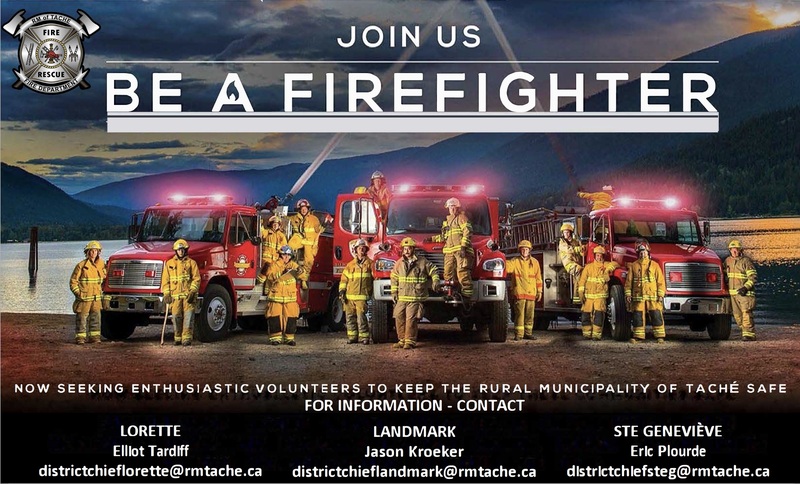 Fill out this Firefighter application form, and come visit us during one of our Wednesday night training sessions. Training starts at 1930hrs.